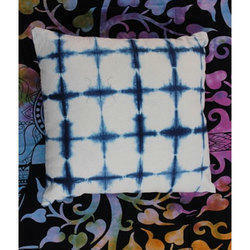 Tie n die shibori cushion covers. These are pure cotton. We make custum order for our clint by ordre . we mfg in this product. 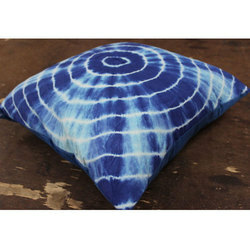 Tie N Die Shobori Cushion Cover. Tie n die shibori cushion covers. These are pure cotton. We make custum order for our clint by order. we mfg in this product. We are manufacturer, exporter, supplier of cushion covers. Make your Home look more Trendy with these Cushion Cover. The versatility of this gorgeous pillow is limitless. You can place them in Bed room, Living room or even use them for decoration in your house. 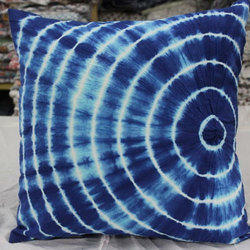 Looking for Tie N Die Cushion Cover ?